1. 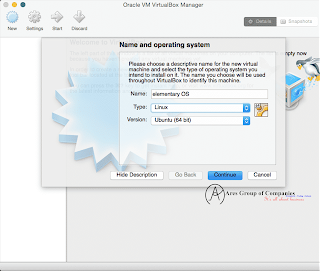 Download and install VirtualBox on your laptop. 2. Download elementary OS from their website. 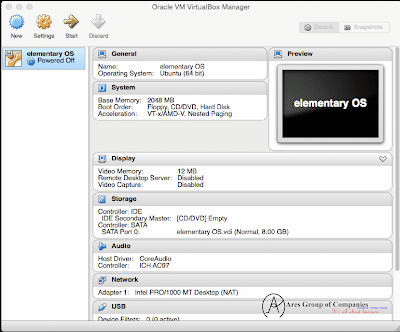 You will have the option to select 32-bit or 64-bit. If your computer is newer, go ahead and select the 64-bit version but if your computer has some age on it, try using the 32-bit version. 3. Open VirtualBoxand click “New” in the top left hand side of the menu. 4. Enter the name for your new operating system and select the type. 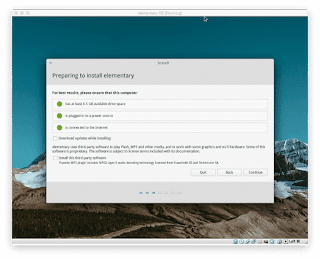 Since elementary OS is Linux and more specifically, a derivative of Ubuntu, I selected Linux and the 64-bit version of Ubuntu. 5. 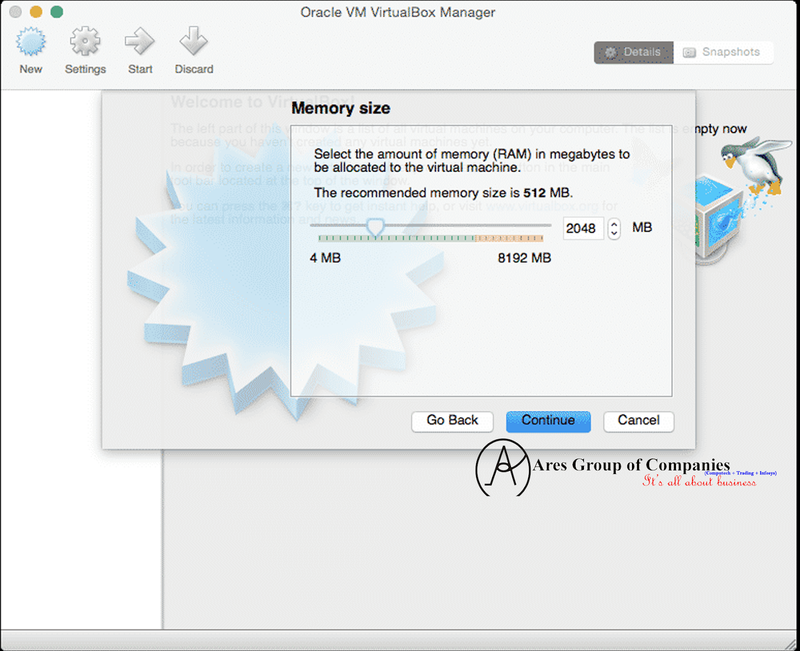 Select the memory size of your new virtual machine. This will be how much RAM your new virtual machine will use. While you need at least 512MB, I recommend adding more to it assuming your laptop has plenty of memory to spare. 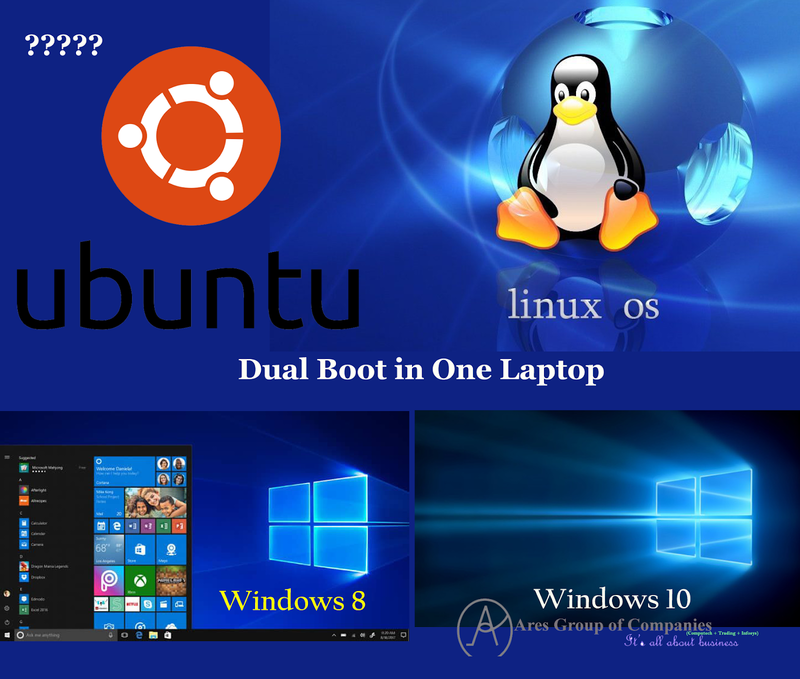 If you allocate too much, the virtual machine will steal too much away from your host impacting performance of your laptop. 6. 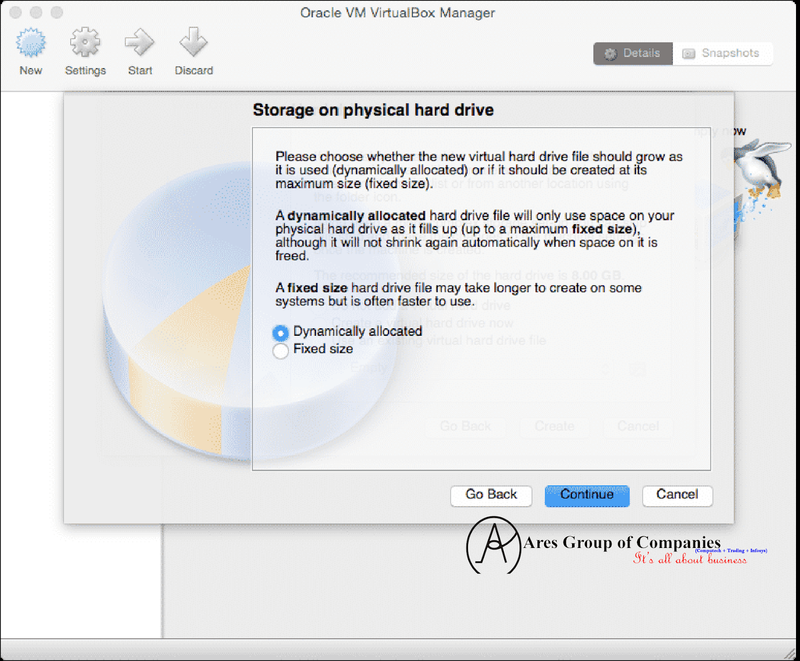 Select create a virtual hard drive so you have a place for your new operating system to go. 7. Choose the hard drive type. 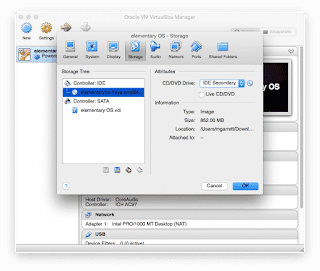 VirtualBox allows you to select different formats to be compatible with more types of virtualization software. 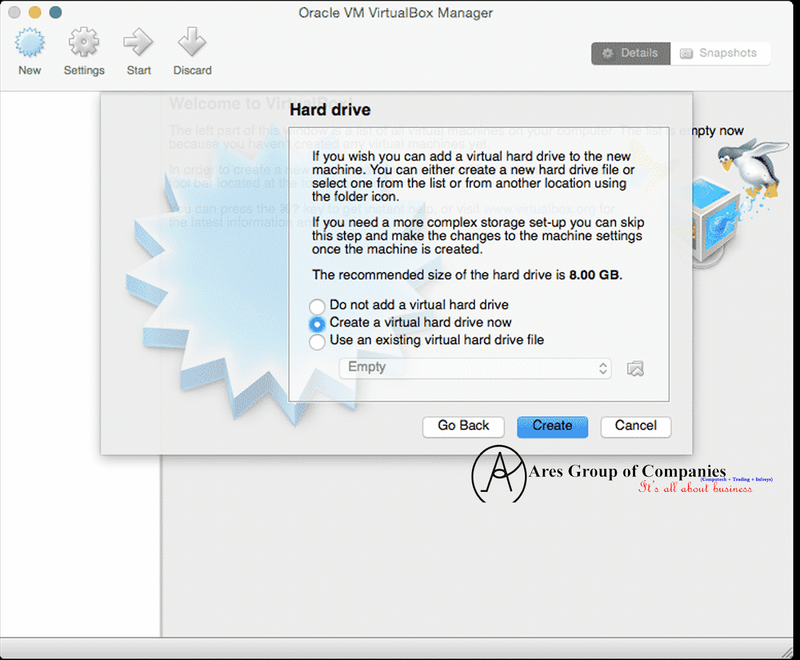 For our purposes, we are using the default choice for VirtualBox. 8. You can now choose either Fixed Size or Dynamically Allocated. A fixed size hard drive will act just like a regular hard drive. If you run out of space, you are out of space. However, a dynamically sized hard drive will grow with you as you need it to. We chose dynamic as it will allow for more growth. 9. Set the size of your hard drive. If you chose dynamic, remember it will grow and resize as you need it. 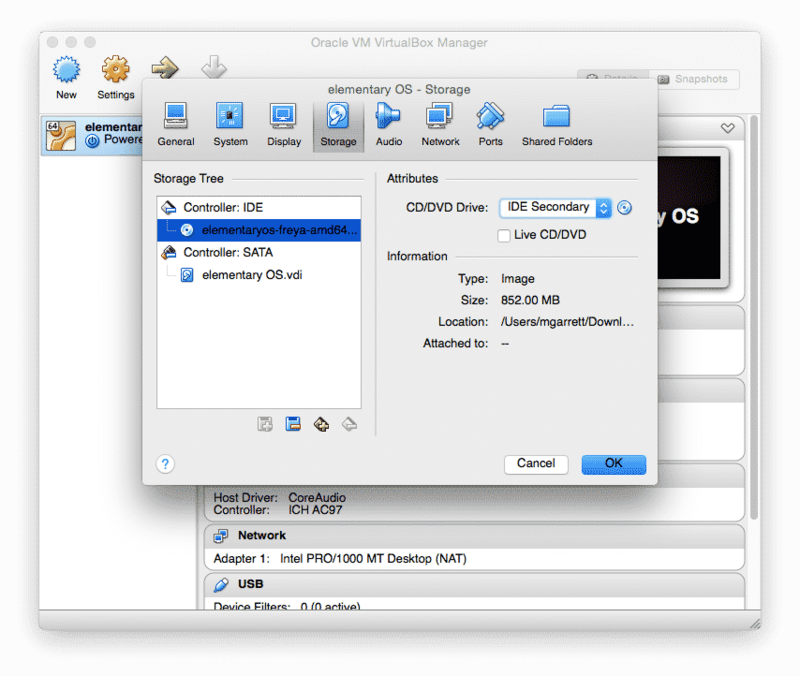 If you are using a fixed drive, you will need to set it to a larger size to be sure you have plenty of room for files. 10. 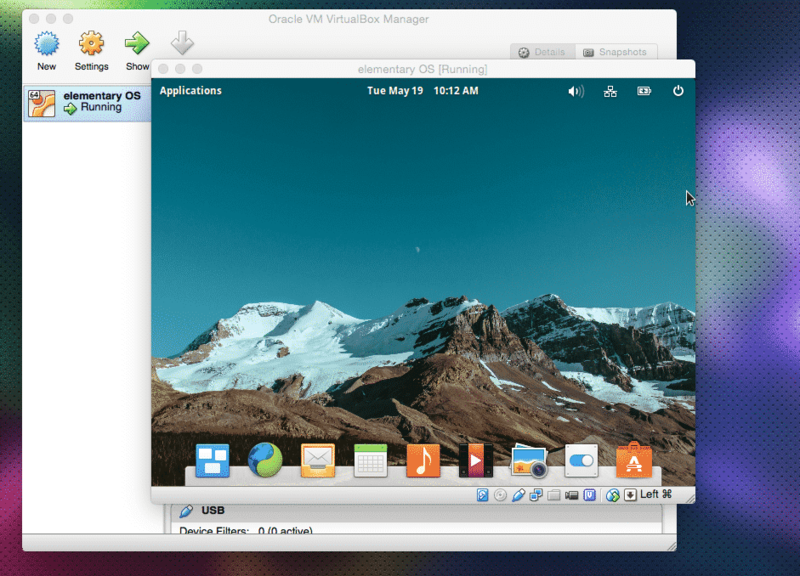 You now have what is essentially a virtual machine ready for an operating system to be installed on it. 1. Before you can install your operating system, you need to tell the virtual machine where the ISO image is of your operating system. 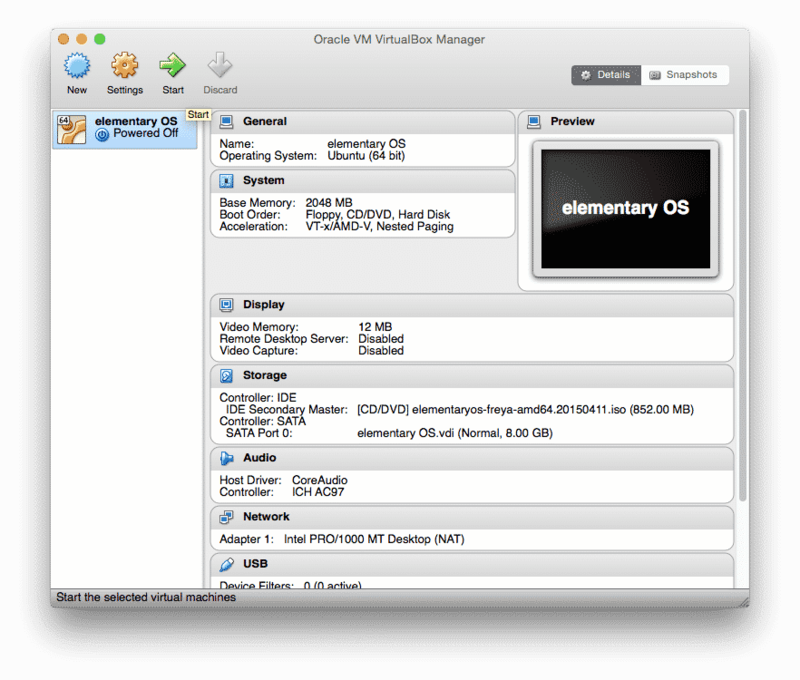 Click on the virtual machine and then select Settings. 2. Go to the Storage Tab and then click on the icon that looks like a little CD. Select your ISO that you downloaded. 3. Click Start to boot up your new virtual machine for the first time. 4. 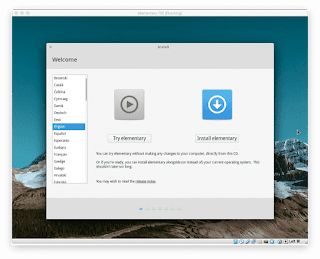 The ISO will then load and take you to the setup process for your version of Linux. 6. At the verification screen, click Continue. 7. Select erase disk and install elementary and then click Install Now. 8. Select your region and time zone then click Continue. 9. 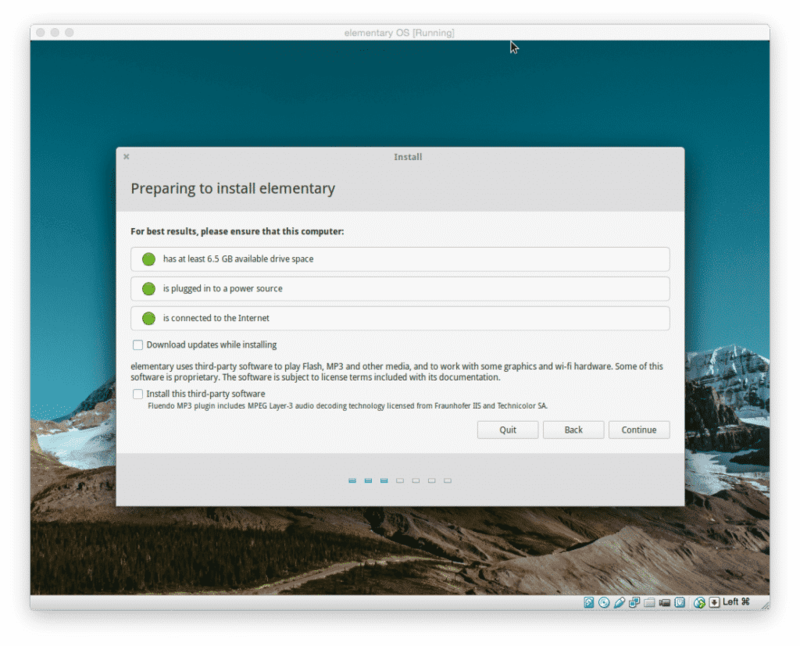 Select your language and keyboard layout and click Continue. 10. Setup your username, computer name and password for your new system. 11. Once the installation is complete, reboot. Sometimes during this reboot the guest system will hang. If it does just close it and then restart it. 12. 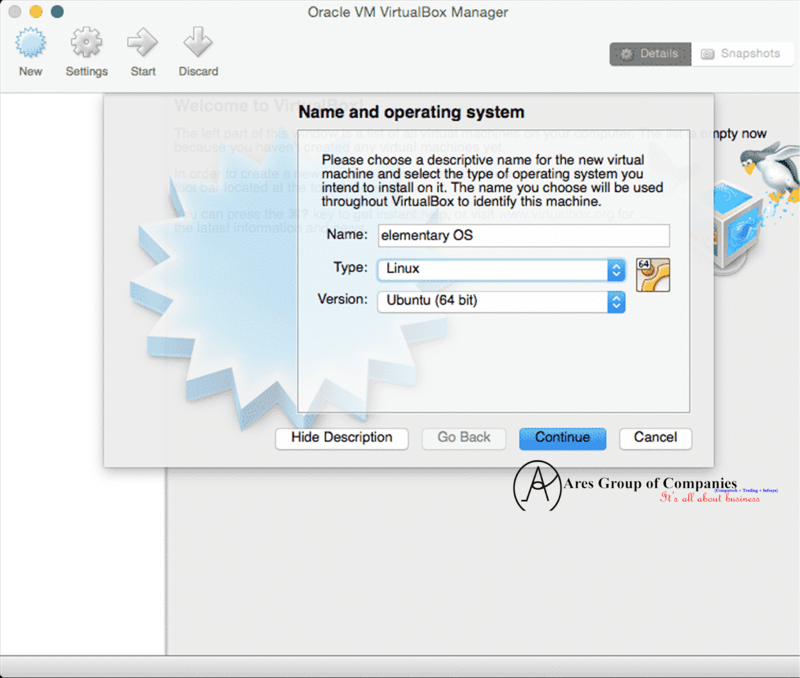 Congratulations, you are now running your very own virtual operating system on top of your existing operating system. 1. Before you do anything else, run all the system updates. Install Guest Additions. Go to Devices – Install Guest Additions. Then follow the installation instructions. 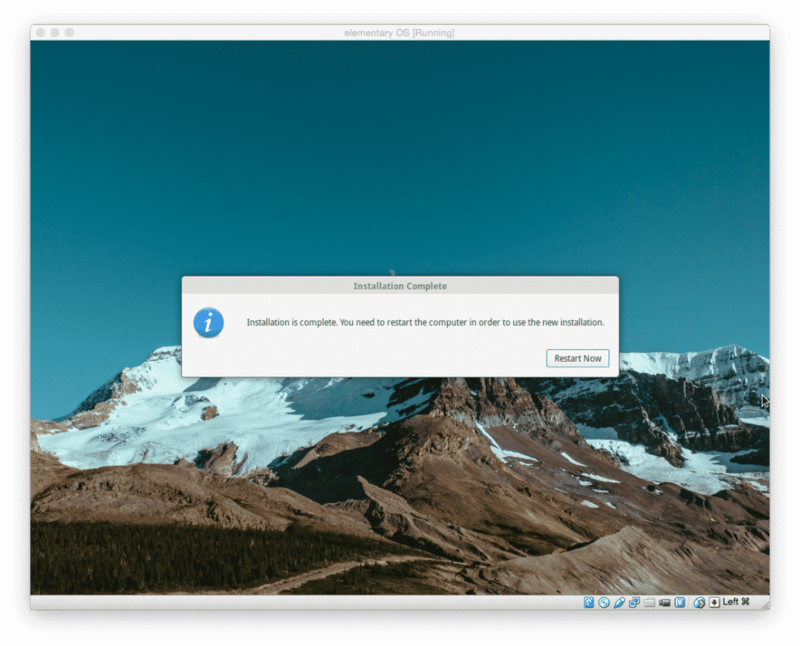 Congratulations, you just performed your very first install and configuration of a guest operating system on your computer. You can now move files between the two operating systems and use the vast libraries of software available for Linux.